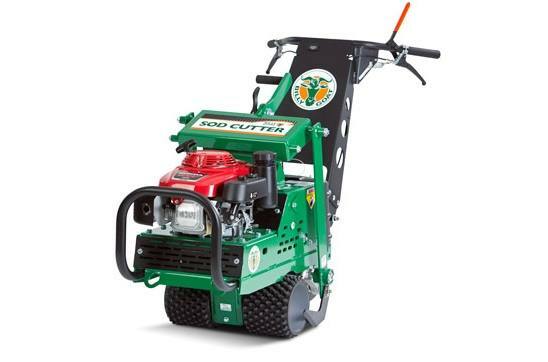 The machine's heavy-duty gear box and cutting system include oversized sealed bearings, tight shaft mounted eccentrics and a one-inch lateral stability bar - all designed to provide the next level in durability. Knobby wheels are ideal for softer touch, shallow cut bent grass applications. KNOBBY WHEEL: Perfect for soft touch, shallow cut bent grass.